Best New Event in WA! Kaleidoscope Festival - officially the Best New Event and Best Cultural, Arts or Music Event in WA! 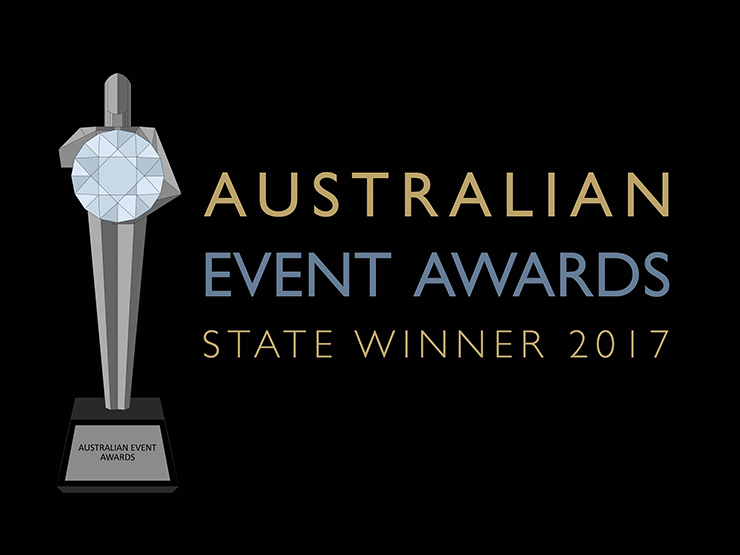 We are delighted to have taken out these prestigious awards at the 2017 Australian Event Awards recently, and even more excited for you to see what we have in store for you this year!!! Judges said the northern corridor of Perth had been crying out for a big event like Kaleidoscope that it could call its own and that its successful delivery had cemented the City of Joondalup’s reputation as the entertainment capital of the region. Shout outs to Cindy Drennan, our 2016 Creative Director as well as the City Of Joondalup for putting on such an amazing free event for everyone to enjoy!